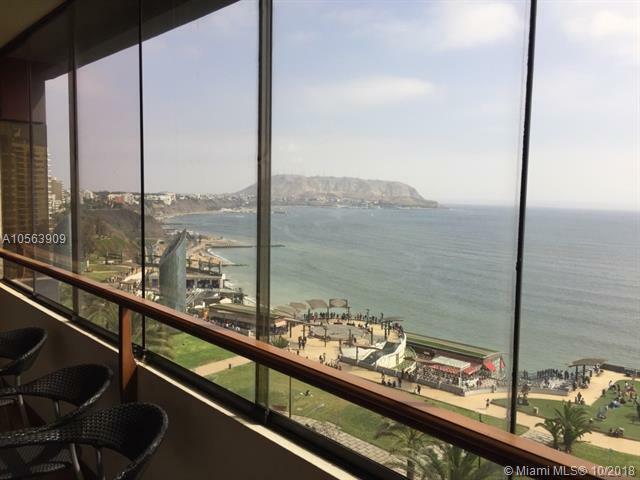 Magnificent Pacific Ocean view from this 10th floor unit in Lima, Peru. 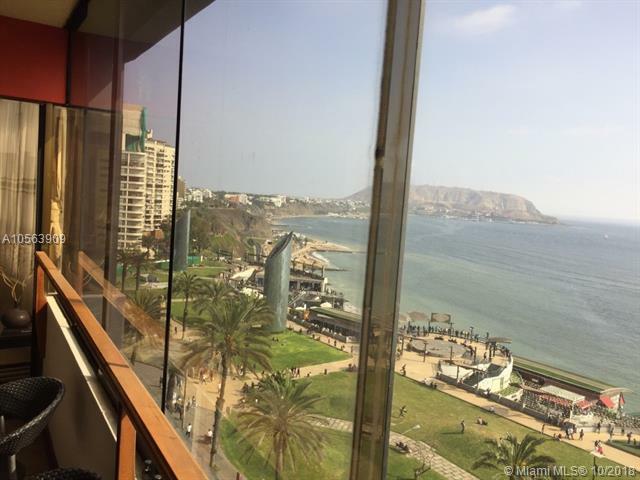 Located in lively Miraflores district. Only 2 apartments per floor. Has foyer entry. 3 bedroom, 2 full baths 1 guest bathroom plus 1 bedroom maid's quarter with 1 full bathroom. Has service elevator. Living room, dining room and enclosed balcony have ocean view. Family room. Kitchen has a large laundry area. Secure gated building with concierge. 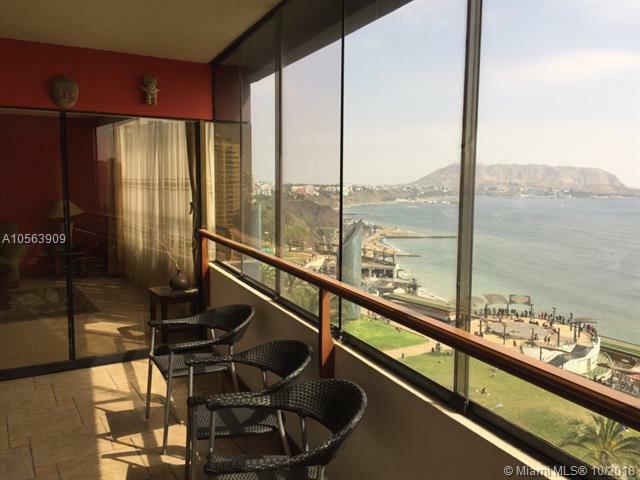 Located in lively Miraflores district. Short drive to beaches. 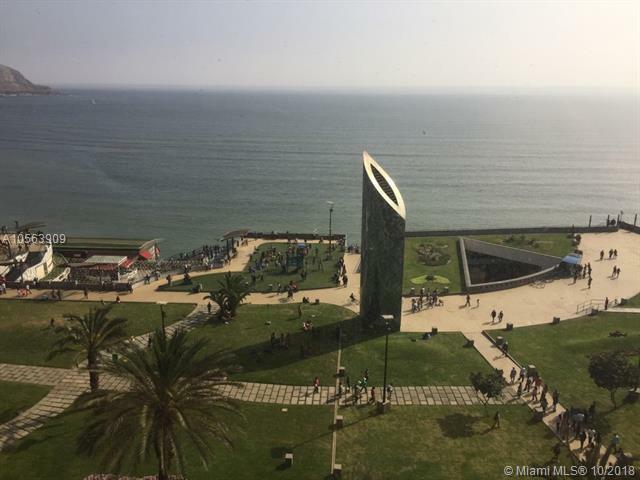 Walking distance to Larcomar mall, parks, cafes, restaurants. Listing courtesy of Castaneda & Associates.